OSAKA, Japan (AP) – Olympic champion Yuzuru Hanyu fell twice in his short program Friday at the NHK Trophy and finished fifth in his comeback from injuries after a collision in warmups at the Cup of China. Before Friday’s short program, Hanyu conceded that he wasn’t in top condition and it was evident early when he fell on his opening quad toeloop. He hit his next jump – a triple axel – but fell again on a triple lutz-triple toeloop to finish with 78.01 points. Takahito Mura of Japan finished first with 86.28 points, ahead of Jeremy Abbott of the United States, who earned 81.51. Daisuke Murakami of Japan was third with 79.68 points. Hanyu was diagnosed with bruising to his head and chin after colliding with Chinese skater Yan Han in warmups at the Cup of China three weeks ago. He wasn’t sure until Wednesday if he would take part in the NHK Trophy but decided to participate because he felt good during practice. Gracie Gold of the United States took the lead after the women’s short program, boosting her chances of qualifying for the Grand Prix Final. Skating to “Adagio,” the U.S. champion hit all her jumps to score 68.16 points and finish ahead of Alena Leonova of Russia, who had 68.11. Kanako Murakami of Japan was third with 64.38 points. Gold is vying for one of two open spots for next month’s GP Final in Barcelona. She earned a bronze medal at Skate America last month. In pairs, Meagan Duhamel and Eric Radford of Canada finished first in the short program with 72.70 points. Yuko Kavaguti and Alexander Smirnov of Russia were second with 64.60 points and world junior champions Xiaoyu Yu and Yang Jin of China were third with 60.15. ROME (AP) – The Italian Olympic Committee’s anti-doping prosecutor is seeking a ban of four years and three months for former figure skating world champion Carolina Kostner. CONI accuses Kostner of aiding the doping by her former boyfriend and Olympic race walking gold medalist Alex Schwazer. 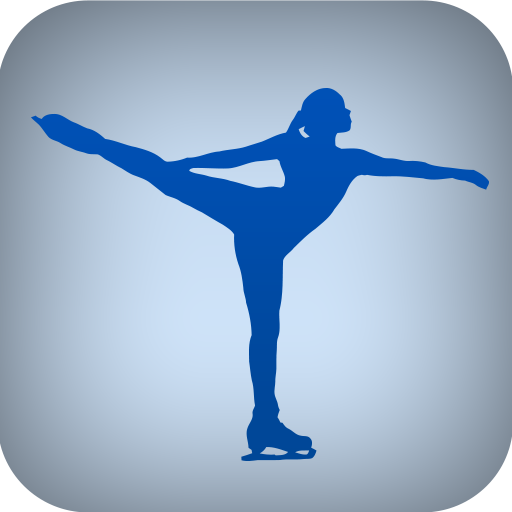 Kostner’s lawyer said following a hearing at CONI in September that the skater had nothing to do with Schwazer’s doping, but prosecutors believe she helped the walker avoid a drug test. The case will now be decided by CONI’s internal doping court. Kostner is taking this year off from competition but a lengthy ban would rule her out of the 2018 Olympics and could end her career. Schwazer tested positive before the 2012 London Olympics and was banned for 3 1/2 years.